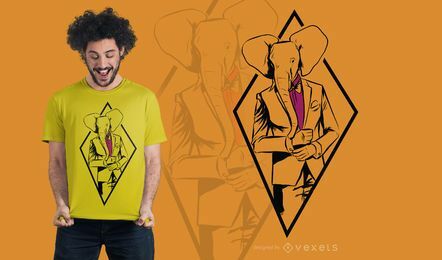 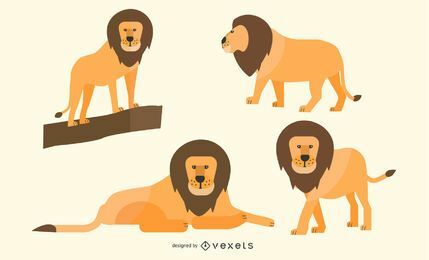 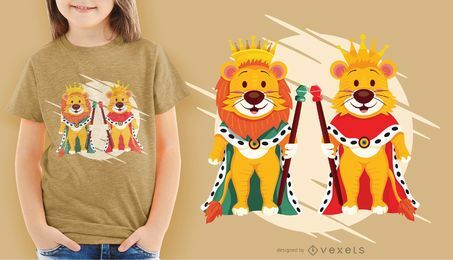 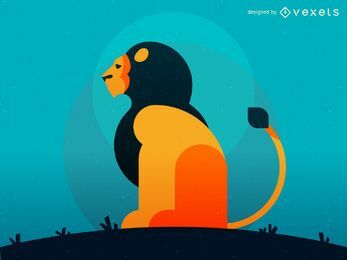 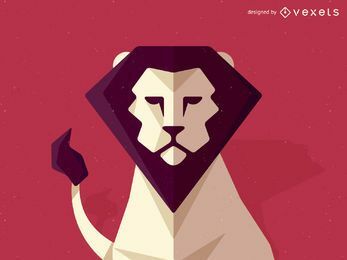 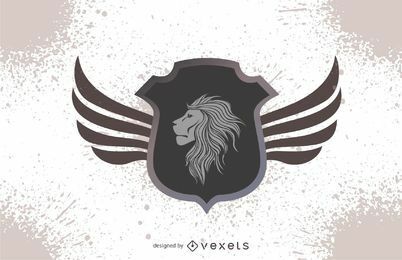 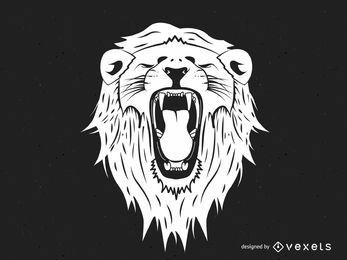 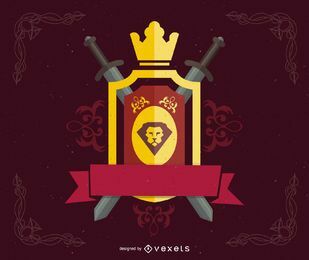 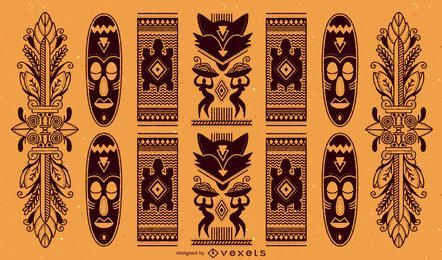 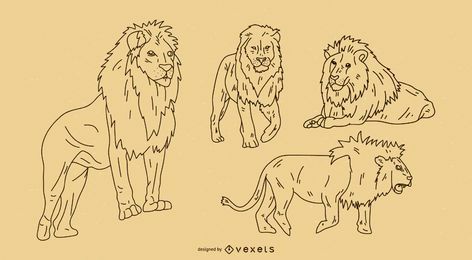 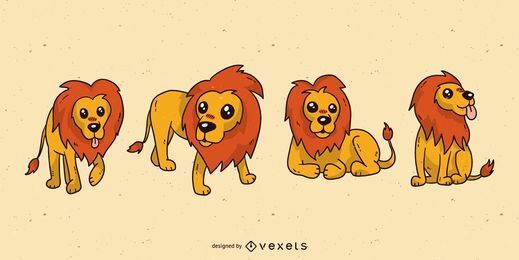 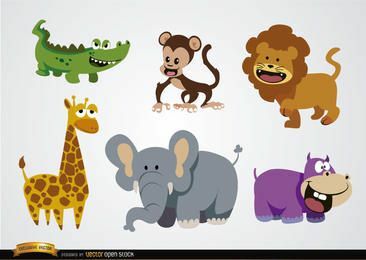 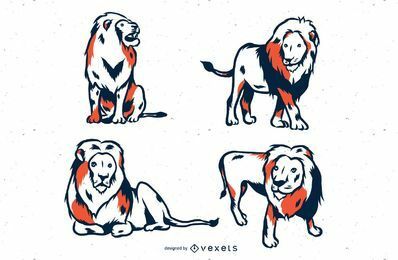 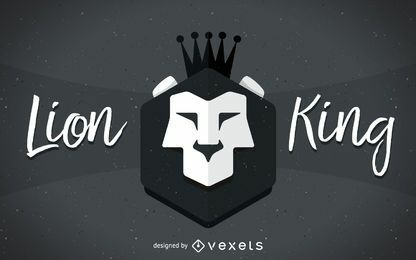 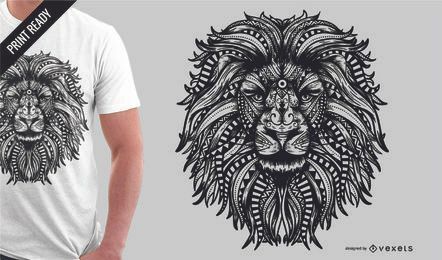 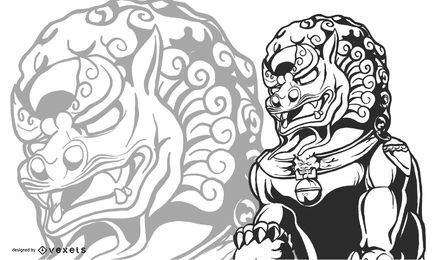 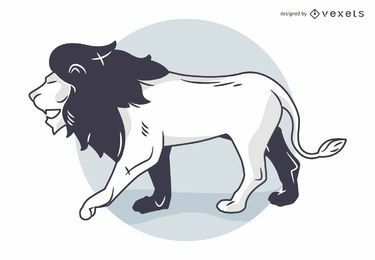 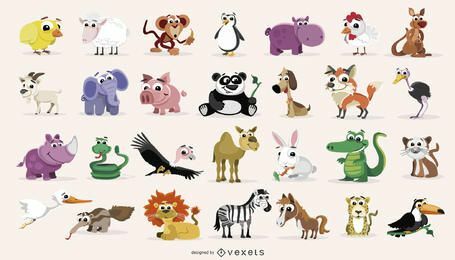 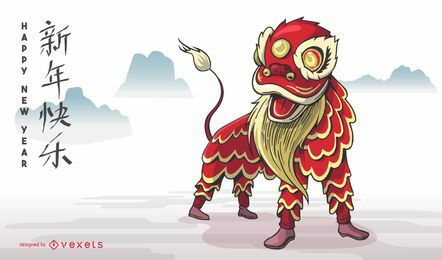 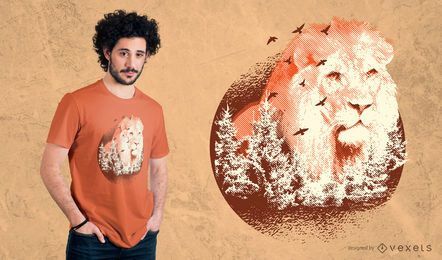 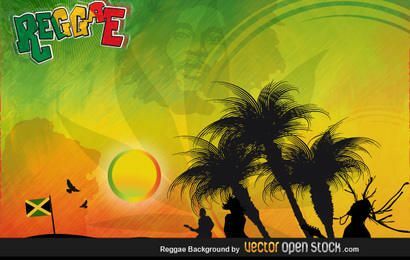 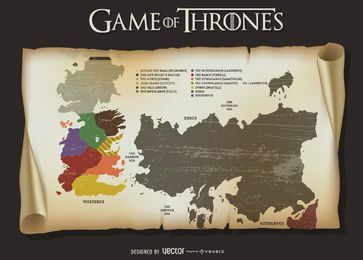 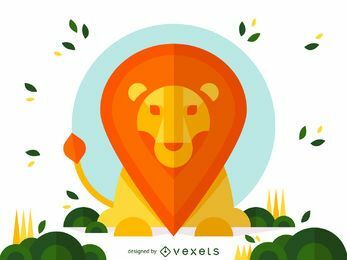 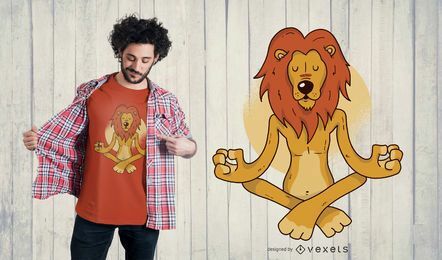 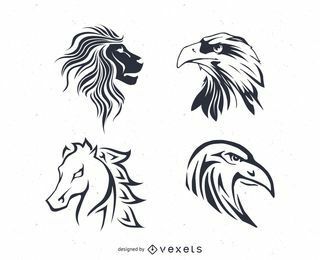 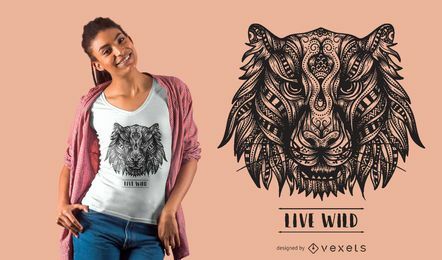 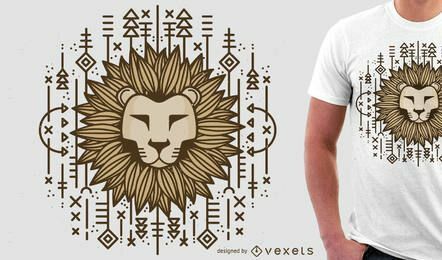 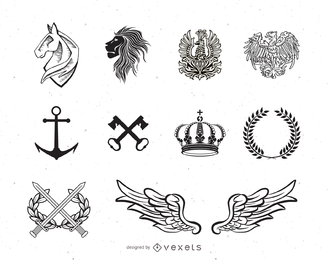 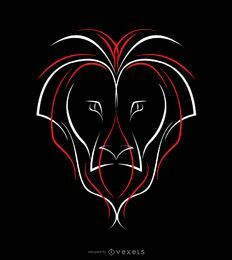 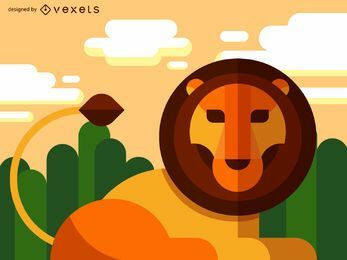 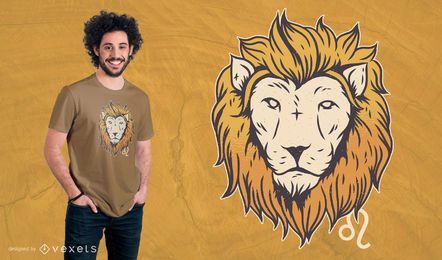 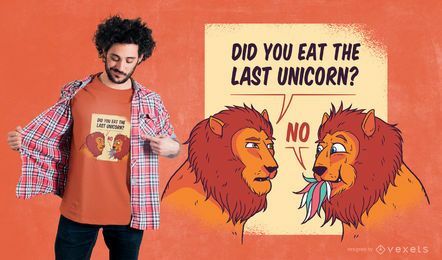 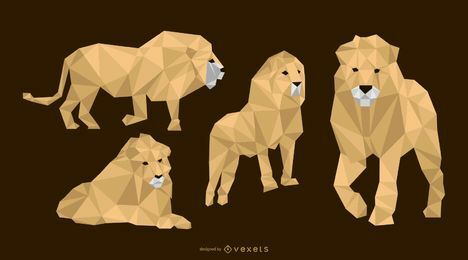 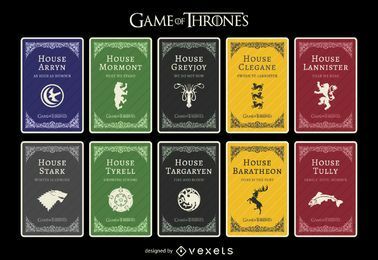 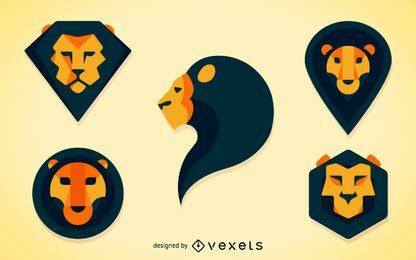 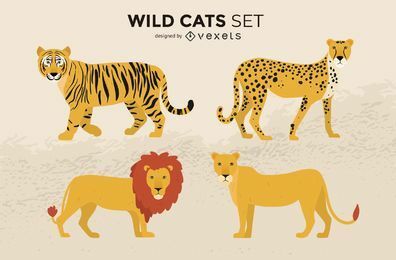 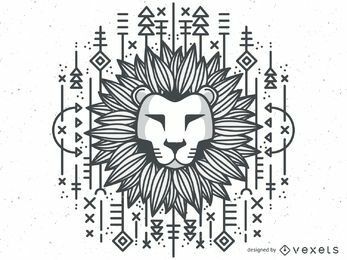 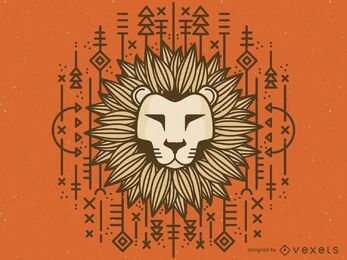 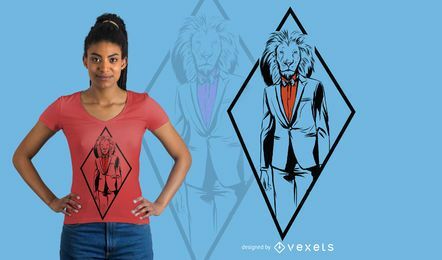 Looking for lion vectors and images? 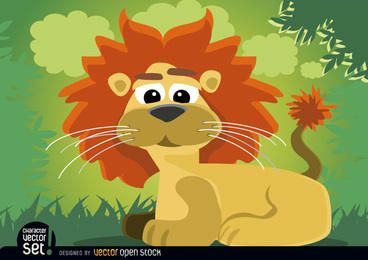 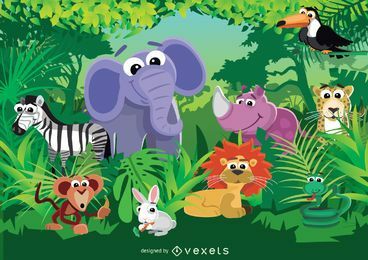 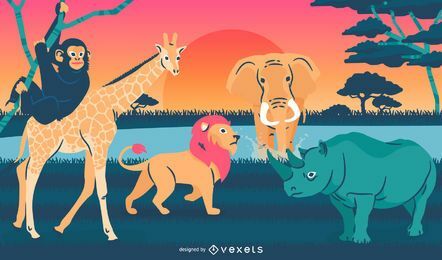 We have the best lion resources for you in svg and jpg. 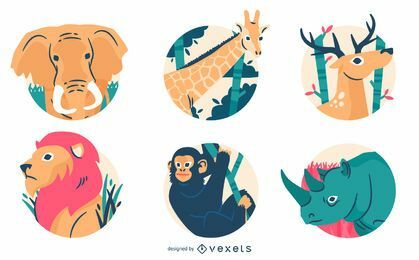 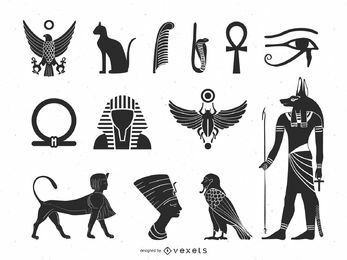 Download icons, silhouettes, illustrations, and more.